According to legend, an Ethiopian goat herder first discovered coffee berries when he saw his animals flailing and dancing around after nibbling on them. Whether that story is true or not (and I hope it is, because who doesn’t love a grooving goat? ), I’m indebted to Ethiopia for its discovery and production of coffee. 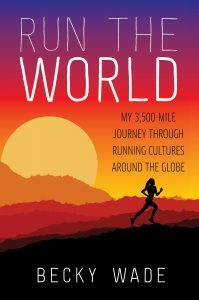 The drink fuels me for sunrise runs, late night races, marathon study sessions and gatherings with friends, and apparently does the same for many others; Besides water, coffee is the most popular drink in the world. In the past 6 weeks, I’ve gotten to see how Ethiopians incorporate the drink into a special, almost sacred, tradition called a coffee ceremony. 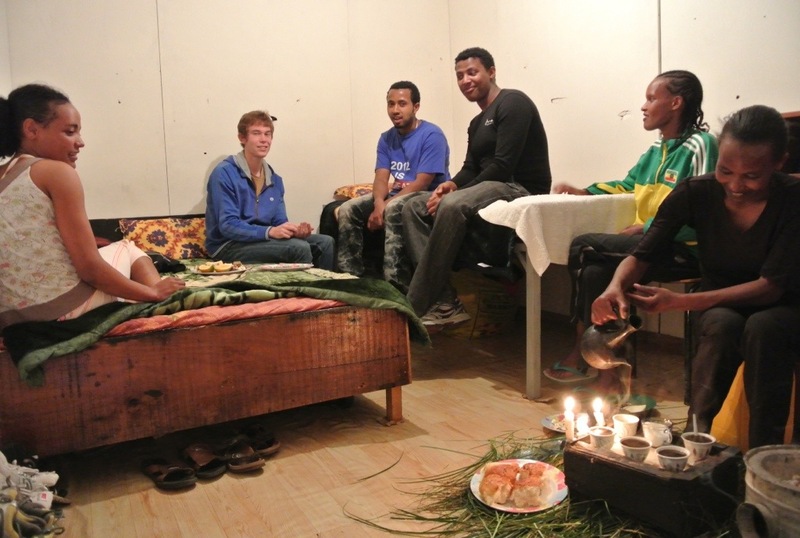 The day after I arrived in Ethiopia, Banchi, Derartu and Meseret invited Dan and I to their room for our first one. 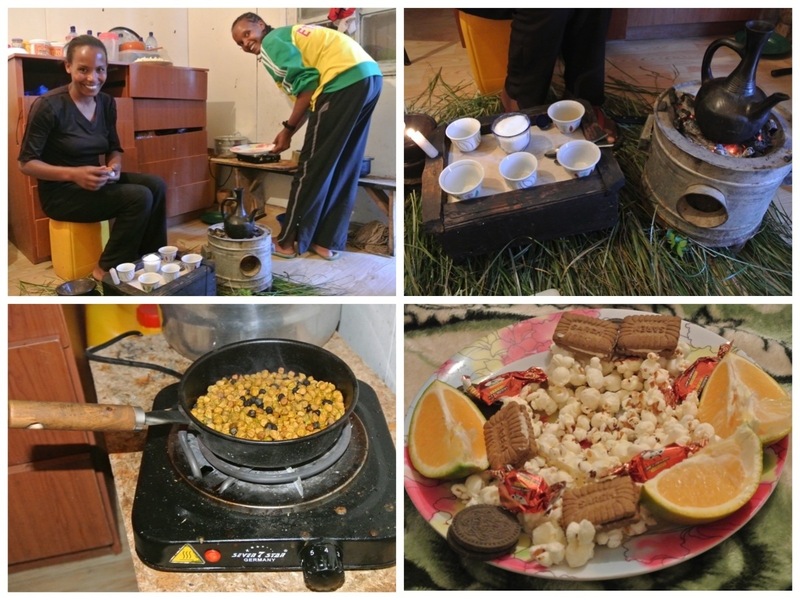 While Derartu prepared the coffee over a coal fire and tended to the candles and incense, Meseret roasted small shimbra beans on a hot plate and Banchi arranged platters of sugared popcorn, cookie pieces, orange slices, and candy. They were methodical and delicate with each step and displayed everything on a bed of fresh green grass. When the coffee was ready, the girls stirred in a heap of sugar and served us small cups of the strong drink. We sat on their beds and chatted away, pausing every minute or so to comply to their orders to Belu! 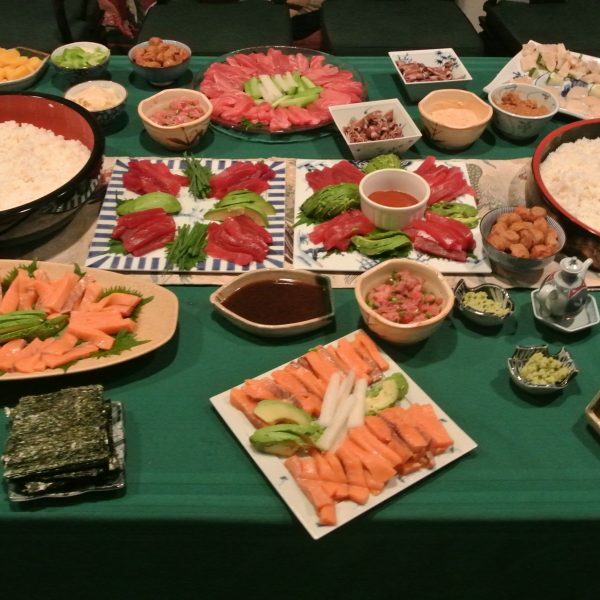 (Eat! in Amharic). We sipped, nibbled, laughed, and exchanged vocabulary words until the coffee ran dry and our Eshis (Okay) turned into Bakas (Enough). While the coffee was certainly fresh and delicious, above all I found it to be a gesture of hospitality and an invitation into the girls’ personal lives. 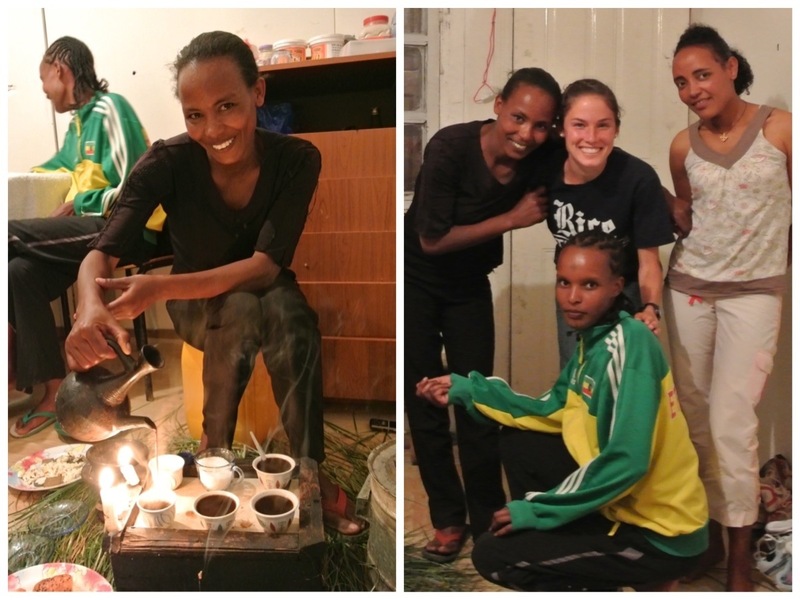 As the ceremony occurred when I had only been in Ethiopia for two days, it prompted a degree of interaction and openness that transformed my relationships with the girls from polite and friendly running partners to real, relatable friends. 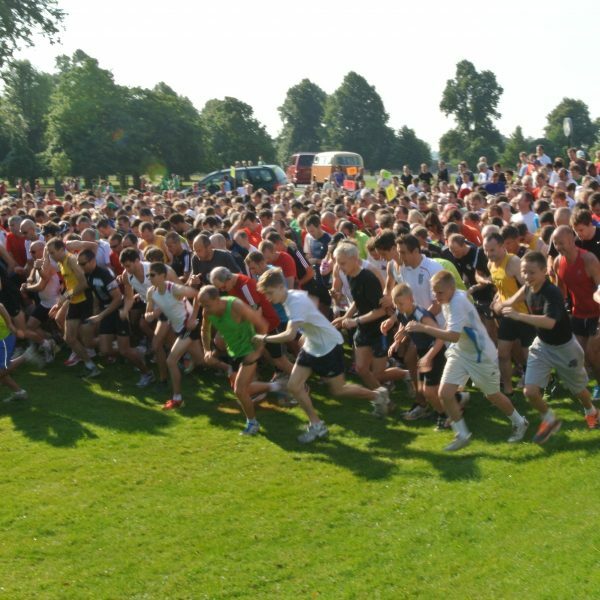 And as a result, coffee will never be just another morning alarm, afternoon pick-me-up, or pre-race ritual. 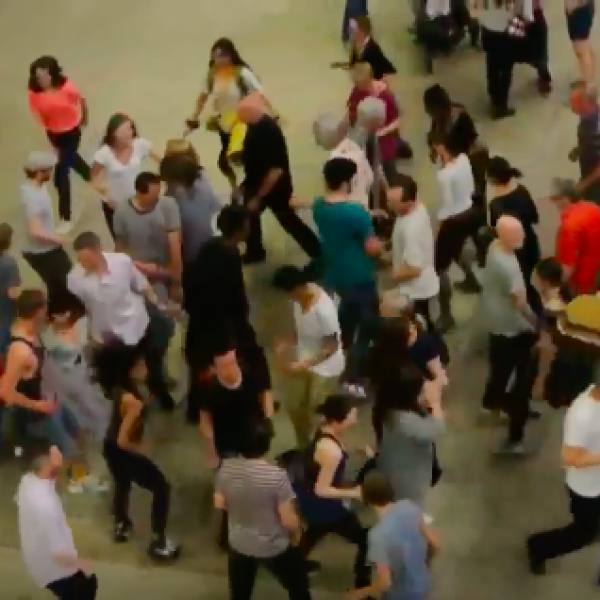 It will remind me of that first afternoon, and many more after, when the barriers between two very different cultures came crashing down and lasting friendships took root over a grassy platform and a steaming labor of love. Coffee is all about relationship in Ethiopia! I’m so glad you got to experience it! I love the legend behind coffee –which I put on my family’s coffee site ( http://www.keyaethcoffee.com ). My favorite part is when the monks thought that coffee was evil so they threw it in the fire, but then the aroma was so pleasing that they decided that it must be from God!! hahah I love the smell of coffee…so good! Glad you got to experience some good Ethiopian hospitality! !